The Sandman is a most unusual little man. Every evening it’s his job to sprinkle sand in the eyes of children everywhere to help them fall asleep. And that includes the children of Mrs Mouse, but her little ones just can’t seem to settle in for the night. After calling the Sandman more than once, she begins to wonder if there is something wrong with his sand. 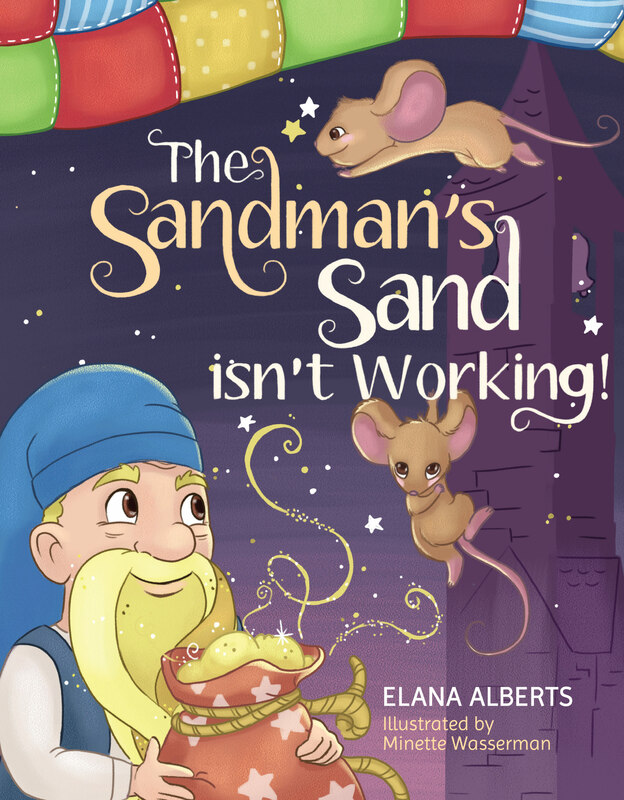 Have you ever wondered what would happen if the Sandman’s sand stopped working? Find out as the Sandman himself unravels the mystery of the little mice children who simply can’t stay asleep and what he does to save the day – or at least – the night. Ook in Afrikaans beskikbaar as As Klaas Vakie se Sand nie Werk nie .